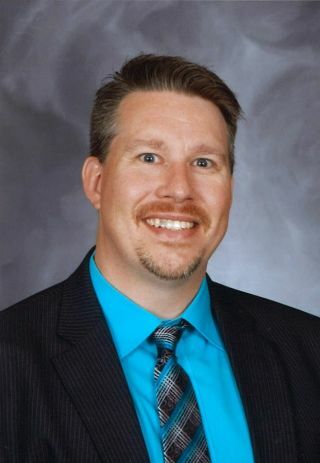 Guest post by Henry Thiele, Superintendent, District 99 (IL): As we begin the New Year, we typically list the things that we are going to start doing differently to improve personally or professionally. We have all seen these resolutions fall away before the end of March. This article gives you some ideas of how to keep these new behaviors going forward through "giving yourself a mulligan" or "piggybacking and temptation bundling." However, I find it easier to resolve to not start something new at all. Instead, pick a behavior you already do well, and pick out a few ways to do it better. Continuing to grow a sapling into a tree can be easier, and ultimately more rewarding, than hoping a seed will become a sprout. Whether it is starting something new, or finding ways to improve who you already are, this is a great time of the year to focus on getting better. If January doesn't work out, the other 11 months are great options, too.